A decision has been made by NATO’s North Atlantic Council to accredit a new NATO Center of Excellence for Strategic Communications in Riga. 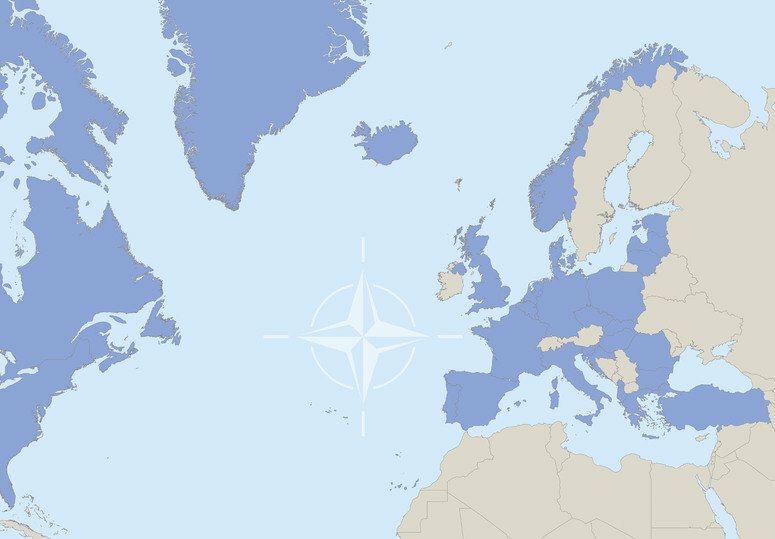 There are plans to highlight the center's creation and its importance at the NATO summit taking place in Wales, UK, on September 4 and 5. Latvian Minister of Foreign Affairs Edgars Rinkevics welcomed the move. The council made the decision to accredit the centre in Riga as a NATO Centre of Excellence on September 1, following the signing of memorandums of understanding on its establishment in July by seven member states – Latvia, Estonia, Lithuania, Italy, Poland, the UK and Germany. The centre has become a NATO military structure and, in line with Article 14 of NATO's Paris Protocol, it has been granted the status of an international military organization. It joins 19 other centers of excellence accredited by NATO in other member states, including two up and running in Estonia and Lithuania. NATO has been working to develop its strategic communication capabilities since its 2009 summit. No other member of the organization had offered to establish a special institution for work on these matters. Late in 2012, Latvia announced its decision to develop a Strategic Communications Center in Riga, which received a positive response. As part of its tasks to advance the development of the Alliance’s strategic communications, the center intends to produce action plans, organize training and take part in NATO exercises. Latvia's Defense Ministry said that the establishment of the center is "of vital importance at a time when NATO is enhancing its collective defence capabilities in response to Russia’s aggression against Ukraine. The information war and propaganda launched by Russia has vividly demonstrated that the importance of strategic communications has increased in the age of modern technologies." The NATO Center of Excellence for Strategic Communications will develop solutions and capabilities accessible to all member countries, it added. The Strategic Communications Center has been operating in Riga as a national institution since January 1 this year. The Cabinet of Ministers appointed a Latvian diplomat, Ambassador Janis Karklinš, as its director.